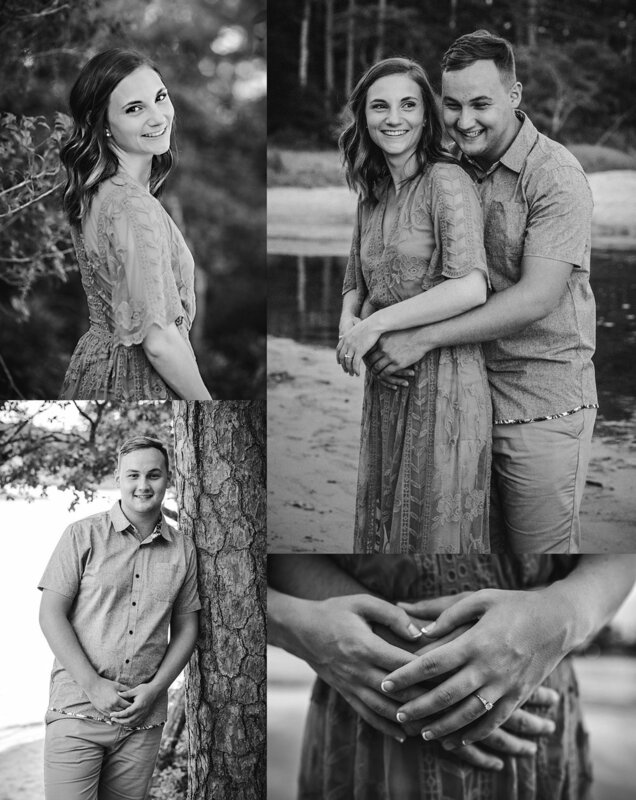 I'm sharing a lovely little first anniversary session today. 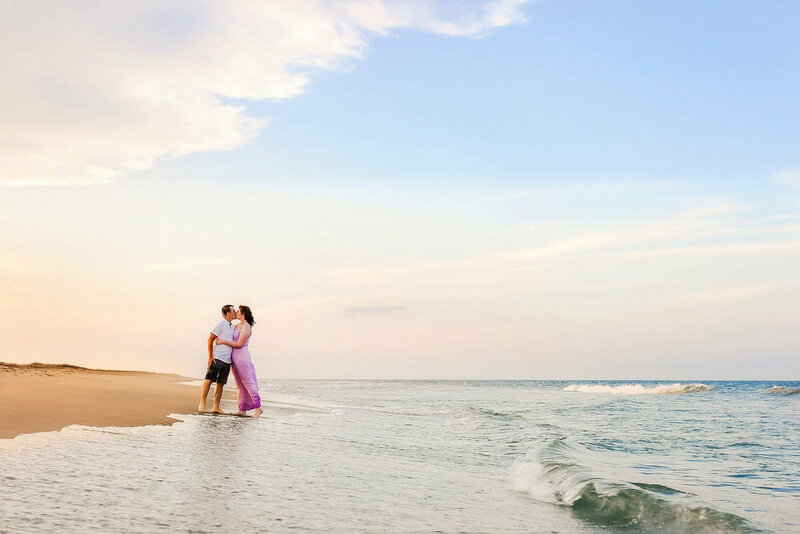 These two came to Virginia Beach to celebrate their first wedding anniversary in August. 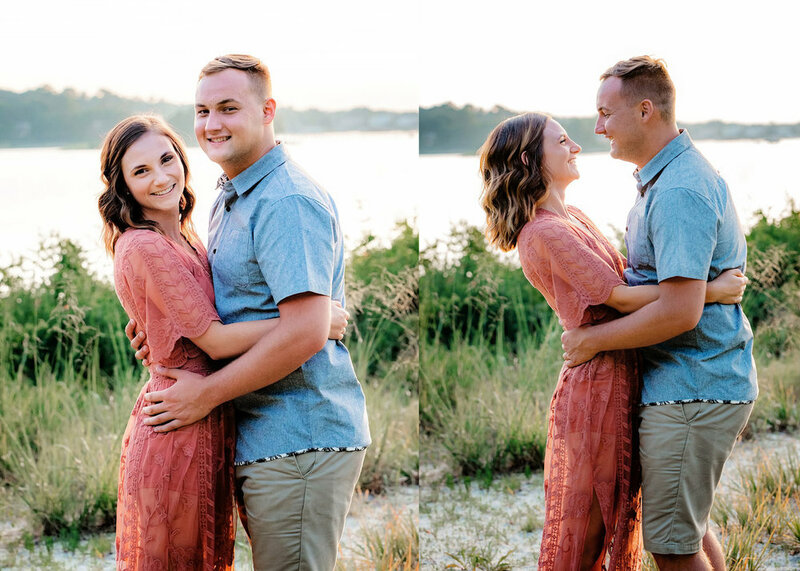 They booked a mini session to take advantage of some sunset beach portraits while they were in town. 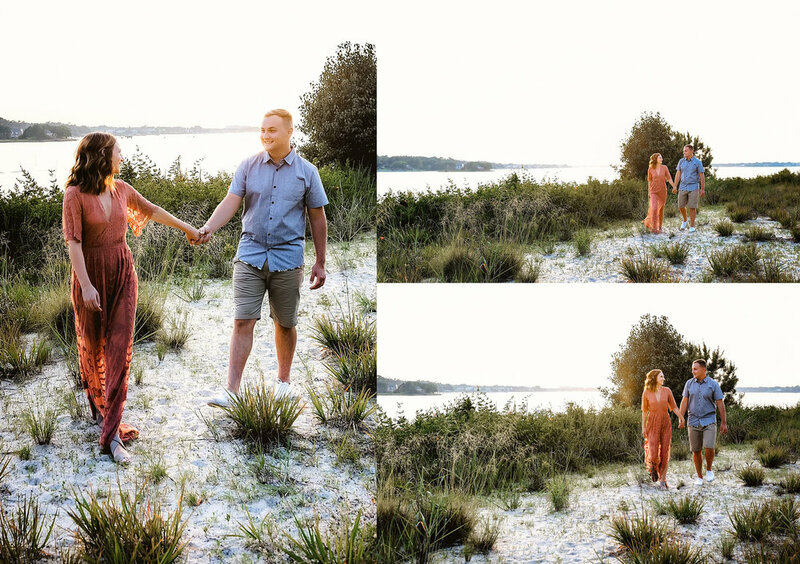 We enjoyed a really gorgeous evening on the beach, and I had a great time shooting with them!